You know Scott Thompson from such groundbreaking television series as Larry Sanders, Hannibal, and the Kids in the Hall where he created such memorable characters as businessman Danny Husk, B movie star Francesca Fiore and of course barfly Buddy Cole. Now he has taken off the wigs, got up off the bar stool and grabbed the microphone. 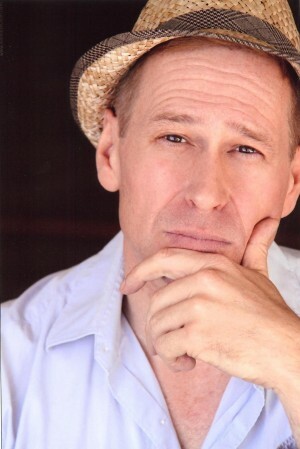 Yes, ladies, gentlemen and otherwise, Scott Thompson is taking on the art of standup comedy. So if you like salacious showbiz stories, hilarious sexual adventures and boundary pushing comedy from an aging enfant terrible, come on down to The Comedy Mix for an evening you won’t forget.